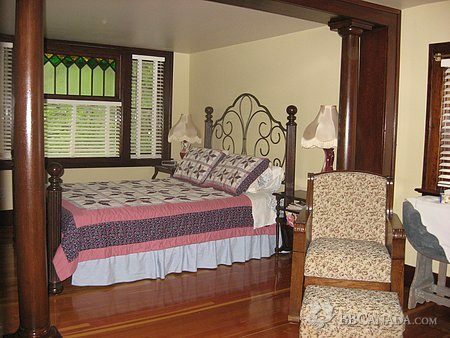 pricing per night from $$79.00/night/no breakfast to $139.00/night/gourmet breakfast. reduced rates for long term. 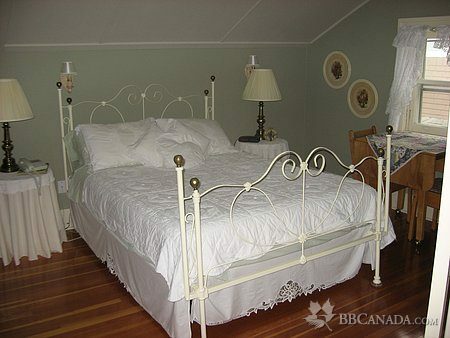 2 beautiful suites *Queen size beds* Cable* Wireless* Sitting room* Vintage ensuite baths. 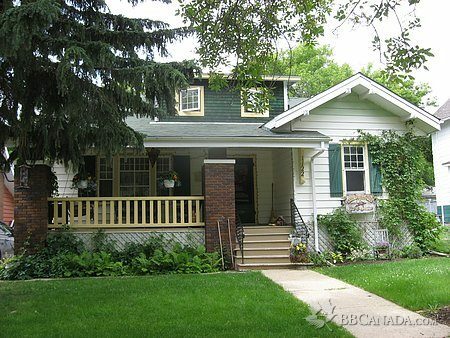 1924 Arts and Crafts Bunglow, meticulously restored to Historic detail. Each morning, savour a *Delicious gourmet breakfast. We love to cook!!! 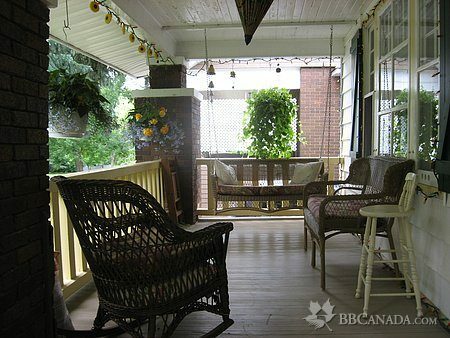 Enjoy a relaxing *Swing on the open verandah. Inquire about *Long term Discount rates. Seasonal Information : call for details.